/peri·to·neo·ve·nous/ (-to-ne″o-ve´nus) communicating with the peritoneal cavity and the venous system. 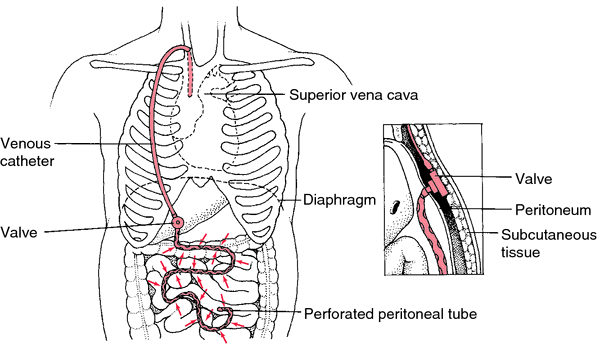 communicating with the peritoneal cavity and the venous system. See also LeVeen shunt.